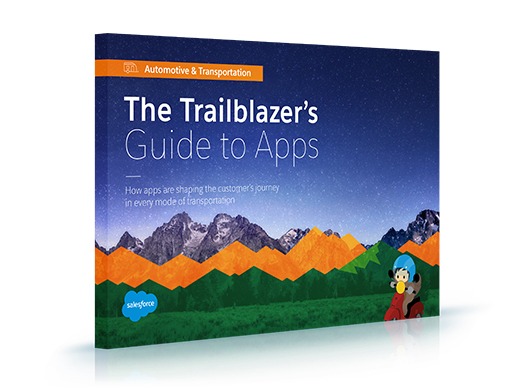 How trailblazers are reinventing customer relationships from point A to everywhere. No matter how much design changes, the basic elements of modern transportation have remained the same for a century. The real innovation in the industry is coming from the technology that’s transforming everything from the shopping experience to what happens if you experience a breakdown. In this e-book, you’ll learn how global leaders like Toyota are leveraging technology to engage their customers at every point along their journey. Read on to find out how far transportation has come in the Age of the Customer.